FRANKFURT -- Germany's biggest labor union called for a 6 percent pay increase for Volkswagen workers in the carmaker's home market. The wage demand for more than 120,000 staff at Volkswagen's German plants and its financial services division matches the increase IG Metall is seeking for about 3.9 million engineering and metalworking staff in Europe's largest economy. Growing profit and vehicle sales at the automaker justify calls for strong wage gains even as VW faces billions of costs for its diesel-emissions test scandal and a strategic shift to electric cars, IG Metall said. "Despite the emissions scandal the employees have gone the extra mile over the last two years," Bernd Osterloh, head of VW's works council, said in an emailed statement. 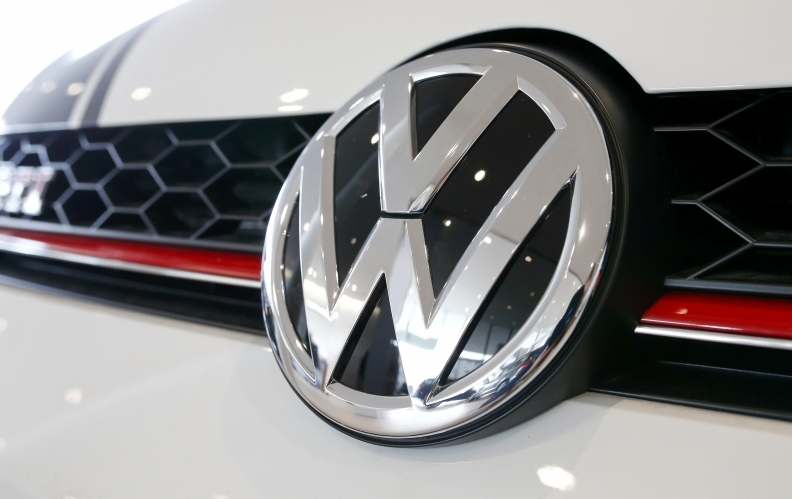 Nine-month sales of VW's core brand rose 2.7 percent to 4.49 million vehicles, with growth in China, the Americas and Central Europe offsetting a 3.1 percent drop in Western Europe. But VW's management is expected to push for a lower pay deal as it struggles to restore customer confidence in Germany, where core brand sales have fallen 7.4 percent this year. IG Metall said it will also seek an entitlement for individual employees to temporarily shortened working hours in pay negotiations due to start in December. VW's current in-house wage contract for German staff expires at the end of January 2018. In the previous 2016 wage round, labor leaders at the automaker had sought a 5 percent pay increase over 12 months, before settling for a 4.8 percent raise in two stages over 20 months.